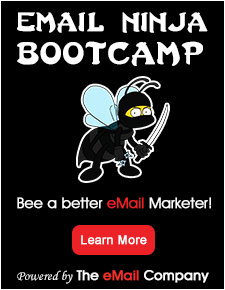 Mailrelay is an advanced email marketing platform with powerful features. It allows you to create, send and manage your newsletters providing complete subscriber behaviour statistics. Know who, where and when subscribers click in your newsletter. Understand your customers by analyzing user behaviour and increase your CTR and conversion rates. And the best part is that you can create a free account that will be able to send 15.000 monthly emails to up to 3.000 subscribers. The free accout is exactly like a paid one, being the send limit the only difference.